Every pet parent wants wholesome, natural nutrition for their pet. 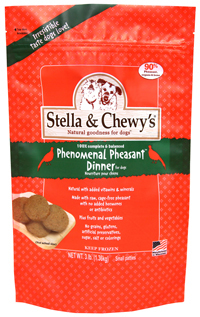 Stella & Chewy's raw diets focus on pure ingredients and raw protein so you can feed them as nature intended. 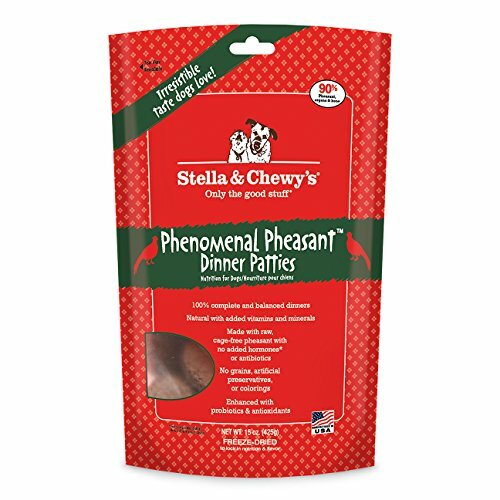 At Stella & Chewy's we believe that pure raw nutrition fed in its natural state is the best way to help your pet thrive. Our limited ingredient recipes are simple and pure. Each batch starts with 90% or more meat, organs and bone and is often a single source of animal protein, the perfect solution for pets with food sensitivities. Each protein is grass-fed, cage-free or wild caught to guarantee your pet is eating as nature intended. All of the produce in our recipes are 100% organic certified, grown by farmers we trust. 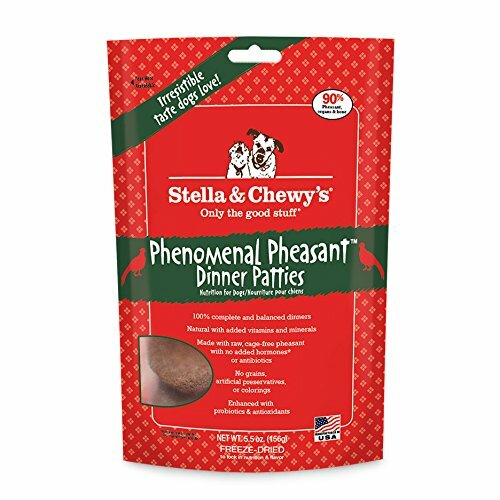 Our all-natural recipes are crafted with care in our own USA kitchen to provide the highest levels of protein rich meat and quality grain-free nutrition for your pet, as if they were in the wild. 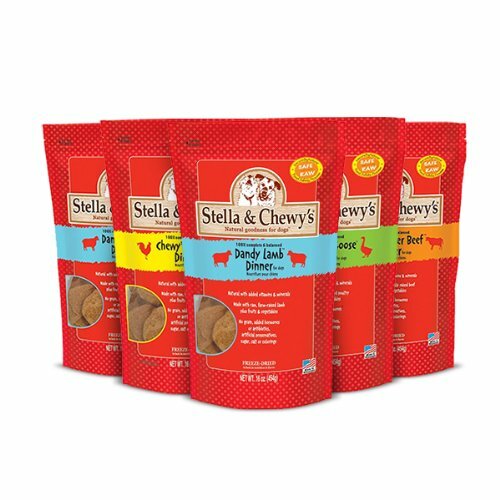 In the Stella & Chewy's kitchen, we take time to craft each recipe in small batches from the world's finest ingredients. All of our ingredients are sustainably sourced, and never from China. . Guaranteed Analysis Crude Protein...min. 45.0%, Crude Fat...min 30.0%, Crude Fiber...max. 4.0%, Moisture...max. 5.0% Instructions: Follow feeding guidelines on package.